Worlds collide in Lindsey Klingele's young adult novel The Marked Girl, an exciting fantasy tale turned upside down. 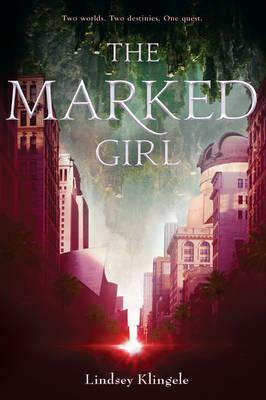 Elissa Sussman, author of Stray, calls The Marked Girl "a magical debut with a big heart." The Marked Girl has humor, heart, and harrowing adventures, perfect for fantasy lovers and reluctant fantasy readers alike. The paperback includes a teaser to the sequel, The Broken World.